A rich reddish brown, with a glistening sheen. 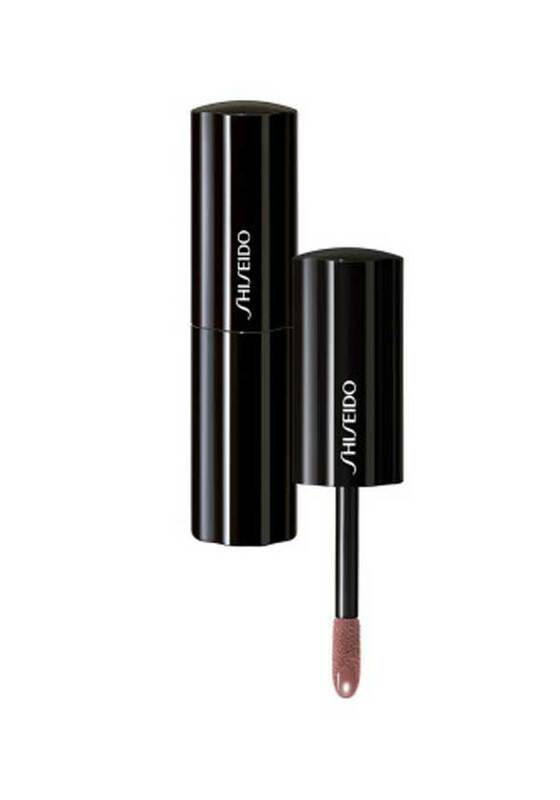 Enriched with lip softening ingredients, it has a rich creamy texture. Dermatologically tested.